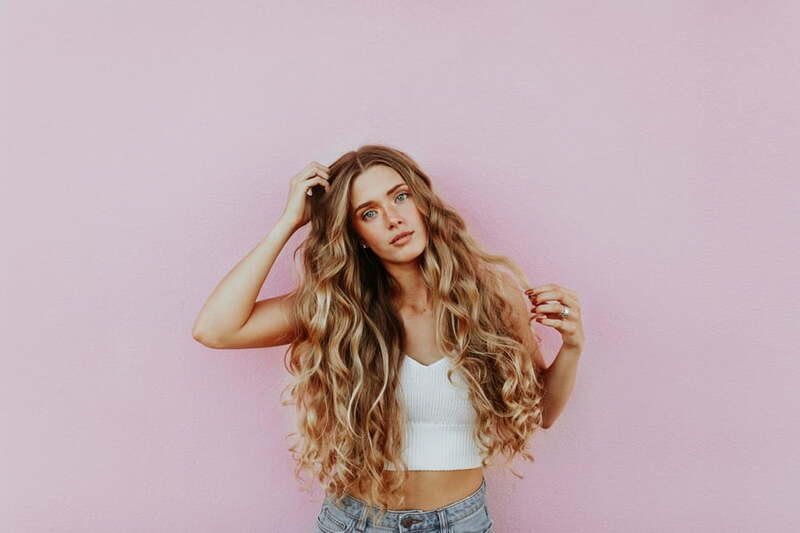 Not only are body and hair oils alongside leave-in conditioning cosmetics trendy, they really pack the punch when it comes to benefiting damaged hair and blemished skin. Furthermore, these gems have preventative effects. Skincare enriched with natural oils are very popular, and rightly so! Numerous body oils and luxurious oil blends deliver precious nutrients, support skin regeneration and ensure a supple skin feel. The added bonus? Oils are suitable for all skin types! Blemished and oily skin benefit from the conditioning effect of argan, rosehip seed and jojoba oils, only to mention a few. These little treasure not only have a positive effect on the skin but can be used as hair care products that do not weigh down your tresses. Hair oils can be a true godsend for the hair: they counteract the formation of split ends and ensure a beautiful glossy sheen. In actual fact, all plant oils are suitable for hair care. If you are first starting off with hair oils, we recommended opting for lighter oils such as coconut or jojoba oils. It is advised to stay clear of olive oil when first incorporating oils into your hair care regimen. 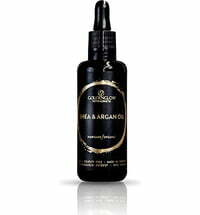 Argan oil is a true lifesaver if your hair is prone to dryness. Simply massage a small amount into the ends of the hair during the course of the day or after cleansing. Unfortunately, drugstores tend to stock products that suggest that the product contains pure oils, whereas in effect it does not or only contains a very low amount thereof. We advise sticking to pure, 100% certified organic oils instead. New Season, New Beauty Routine!